CommandFusion’s iViewer, a professional automation remote control product, is now available on the Google Play Store for use on Android devices. Previously only available on iOS devices, the automation and control application iViewer 4 now allows integrators of automation and control systems to create their own custom graphical user interfaces (GUIs) on Android devices. These GUIs can be used to control any system that is controllable via Ethernet. Utilizing CommandFusion’s free ‘guiDesigner’ Windows program, users can create a GUI that looks and behaves the way they desire. 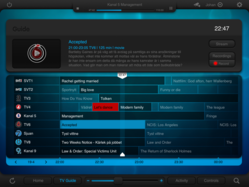 Some uses for iViewer 4 include controlling a home entertainment system, a heating/cooling system or anything else the client can require; all from within a single app. Use TCP, UDP, HTTP, Bonjour discovery and any mix of these technologies to discover and control networked devices, no additional hardware required. iViewer for Android is available on the Google Play Store and is compatible with all iOS devices that are running an Android version of 2.3 or higher. Founded in Melbourne, Australia in 2005 as GuiLink then renamed CommandFusion in 2011, the company has been selling its flagship software product (CommandFusion iViewer) for iOS since 2008. 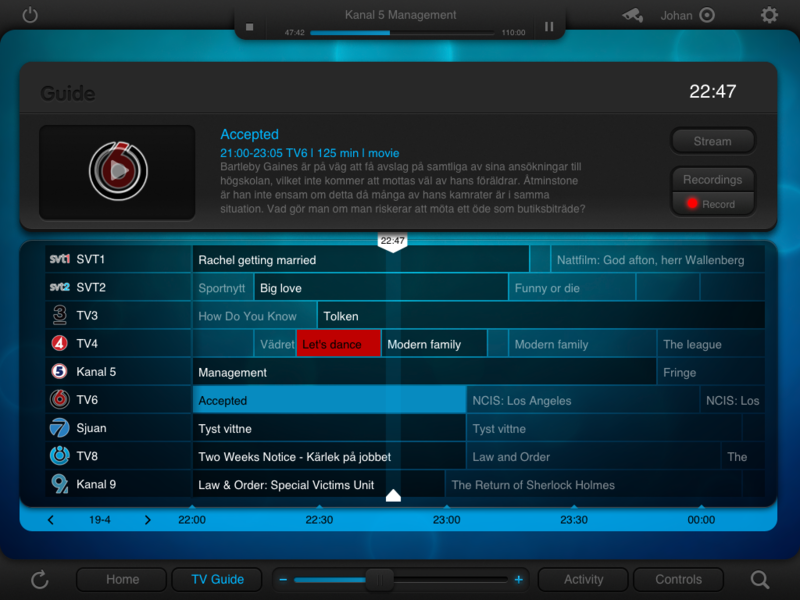 Renowned for its flexibility and versatility, iViewer is now available for both iOS and Android platforms. The company has been working on the hardware product line since 2008. With a small, dynamic and driven international team coming from the automation, software and hardware fields, CommandFusion strives to offer the best support and fastest innovation turnaround in the industry.